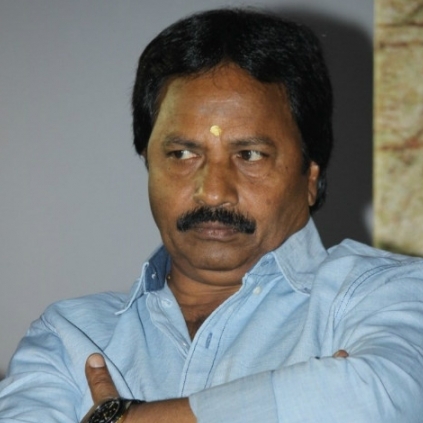 Ace South Indian film producer AM Rathnam’s mother reached the heavenly abode in Nellore, today, 22 the January 2016. She was 80 years old. It must be noted that AM Rathnam’s father Munuswamy passed away a few days back (09/01/2016). This comes in as another huge personal loss for the famous producer. May the soul rest in peace. Our sincere condolences to AM Rathnam and his family. Both Vijay and Rajini belong to..
Premam takes director Shankar to his teens! People looking for online information on AM Rathnam will find this news story useful.